"Every citizen of the Union has the right to move and reside freely within the territory of the Member States." 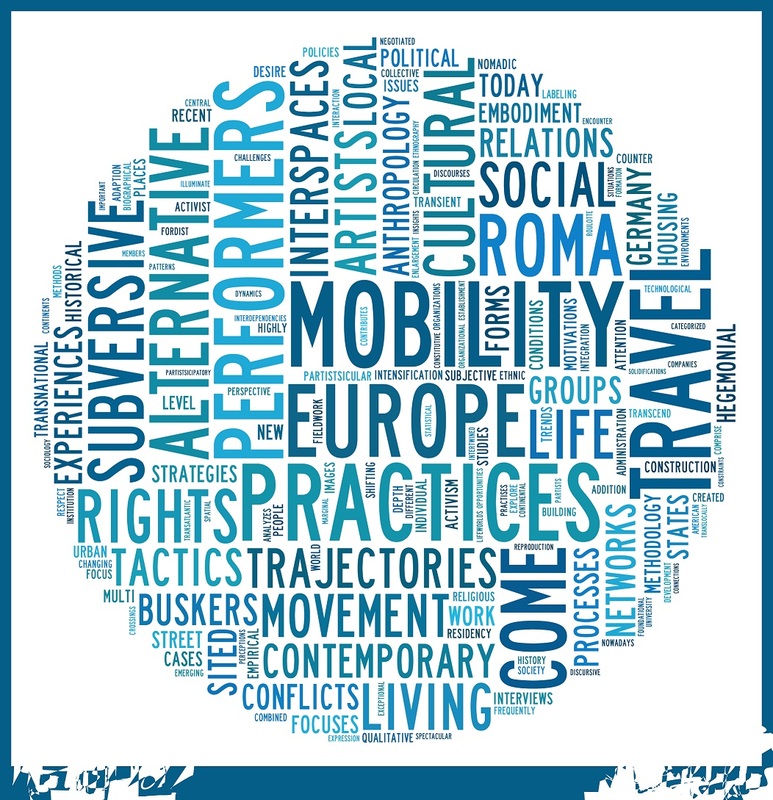 The interdisciplinary research group COME explores the politics, legal categorizations, conceptions, practices and experiences of im/mobilities in, to and out of Europe. By focusing on Roma and Yeniche as well as independent artists, street performers, alternative travellers and unauthorized migrants, COME empirically explores diverse, non-normative, mobile and translocal ways of life. Engaging extensive and versatile forms of im/mobility in the past as in the present, these social groups and professional milieus provide particularly rich insights for a differentiated understanding of im/mobility. Along with basic research, COME seeks to explore on an empirical basis the trajectories, worldviews and experiences in the everyday life of individuals and the processes of community and network formation under im/mobile circumstances. To overcome binary mobile vs. sedentary thinking, interactions, fields of negotiations and contact zones are taken into consideration in their complexity and dynamics. Taking such a vantage point does not only provide valuable insights concerning mobile groups and individuals. It also draws attention to im/mobility patterns of majority populations, mobility regimes and work-life arrangements as well as to emplacement and displacement processes. COME systematically employs translocally and transnationally oriented research approaches (including mobile methods and multi-sited ethnography), qualitative interviews and participatory methodology. Directed by Prof. Dr. Anna Lipphardt, COME is funded by the Excellence Initiative and based at the Institute for Cultural Anthropology/Folkloristics of Freiburg University.